Welcome to CandyRat Records. We are an independent record label and music boutique, featuring many talented artists from around the world. Candyrat was founded in 2004 after signing our first artist, Don Ross, a well respected Canadian guitar player and composer. Five other artists -- including Andy McKee and Antoine Dufour -- were signed before we officially opened for business in November of 2005.  While instrumental guitar music is our core focus, Candyrat releases records in a number of different genres including electronic, singer-songwriter, alternative, and progressive rock. We currently represent over thirty artists from ten different countries.  Purchased CDs can be delivered to your door worldwide, or downloaded in MP3 or Wave file formats. Guitar Tablature is available for download immediately after purchase. Credit Card or Paypal payments are processed through PayPal's secure payment system. Thank you for sharing our appreciation of quality music. Enjoy.